Students who are working towards their B.A. 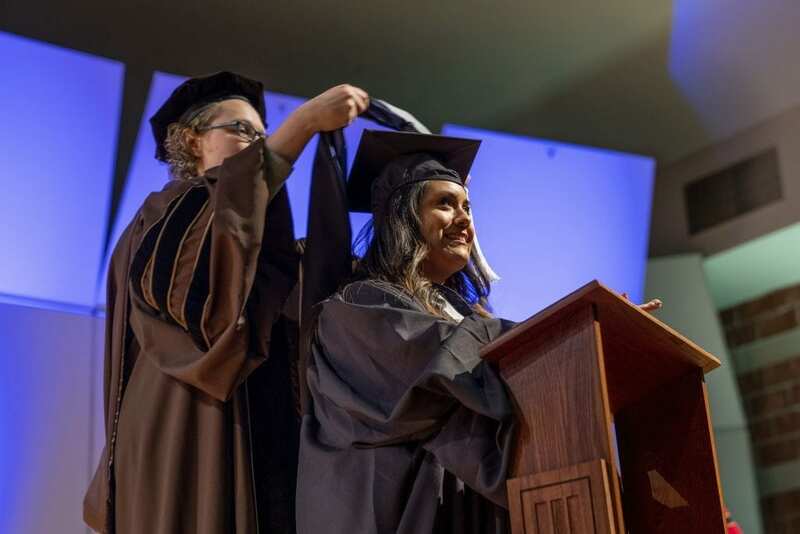 in Art Therapy, Psychology, or Speech-Language Pathology at Trinity can now begin taking graduate-level courses in their junior or senior year. Calling all alumni, students, staff, faculty, and staff! 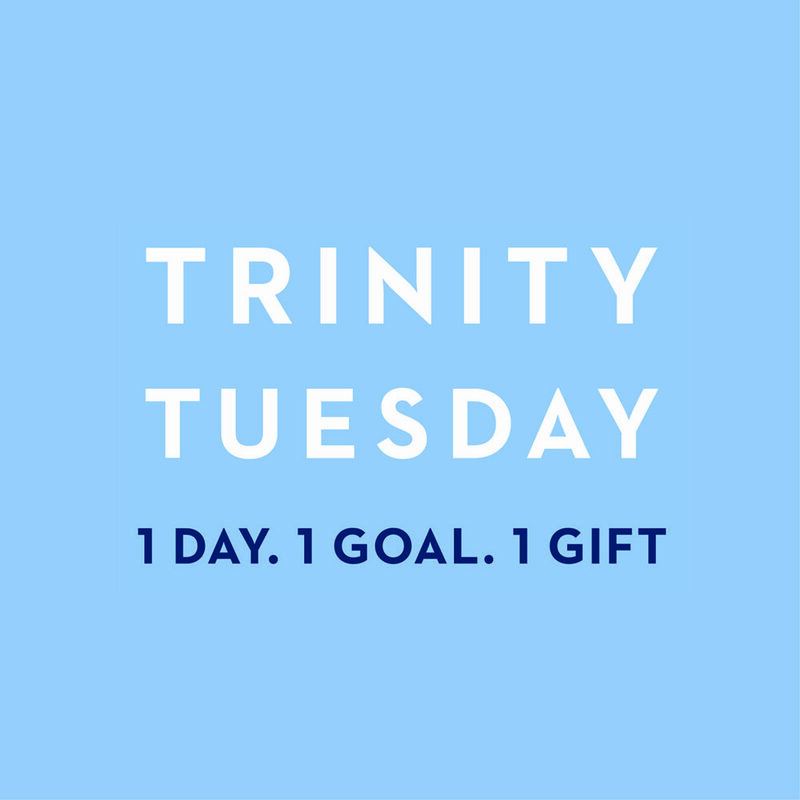 Is there a Trinity professor that changed your life? A staff member whose advice and example impacted you? 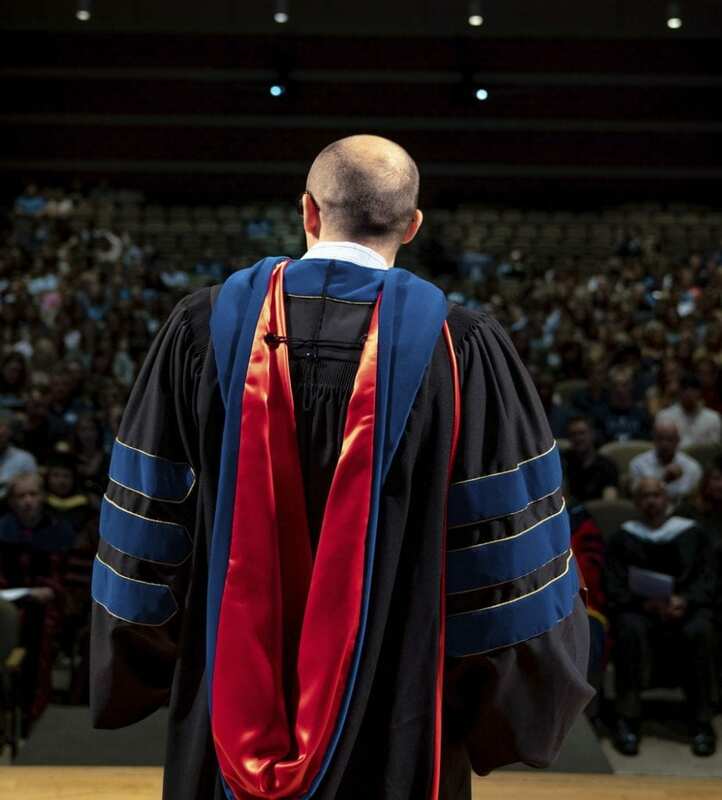 Now is the time to recognize their achievements and nominate them for Faculty & Staff Member of the Year! This folktale musical integrates acting, live music, shadow puppetry, and more to create an immersive and exciting theatre experience. 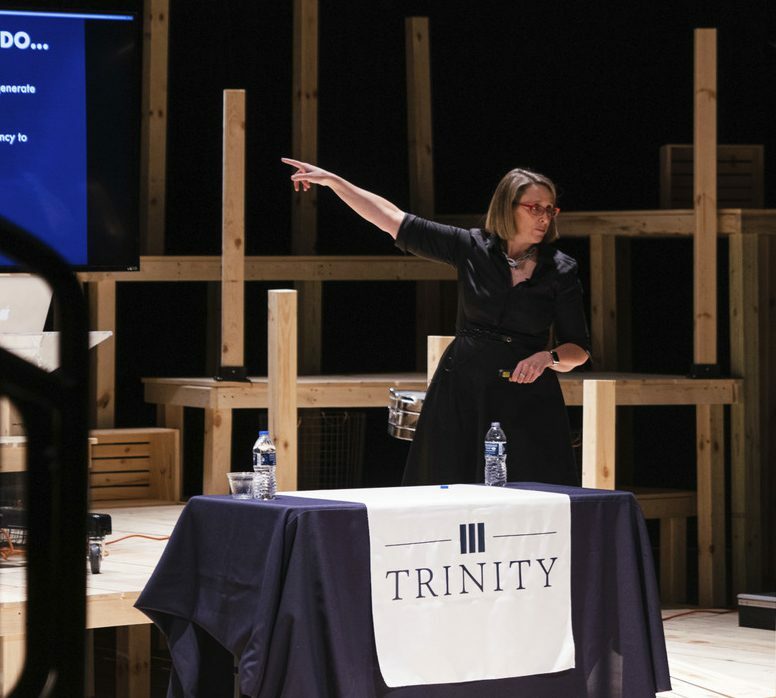 Trinity was pleased to welcome Betsy Ziegler, CEO of 1871, to campus to speak at a Trinity Business Network event on March 13. 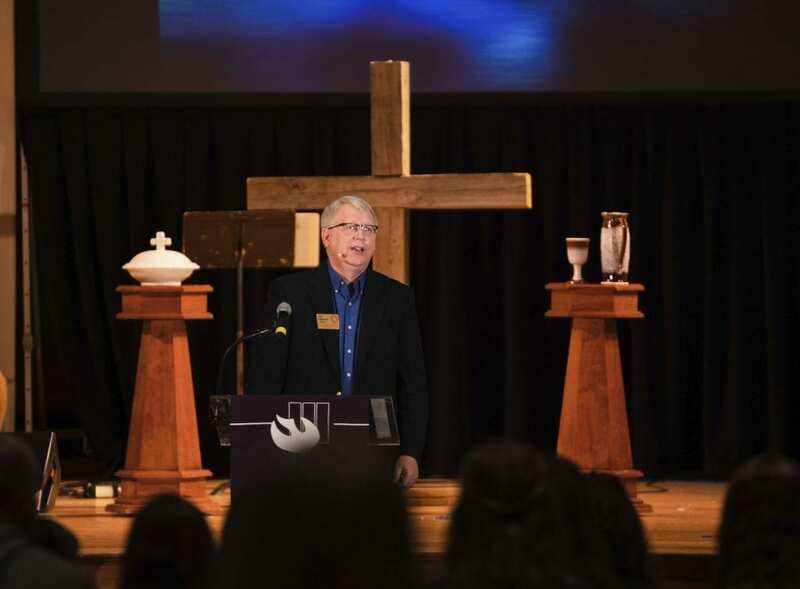 Trinity Tuesday 2019 was an incredible display of God’s faithfulness to Trinity Christian College, reflected in the generous gifts of more than 600 donors. 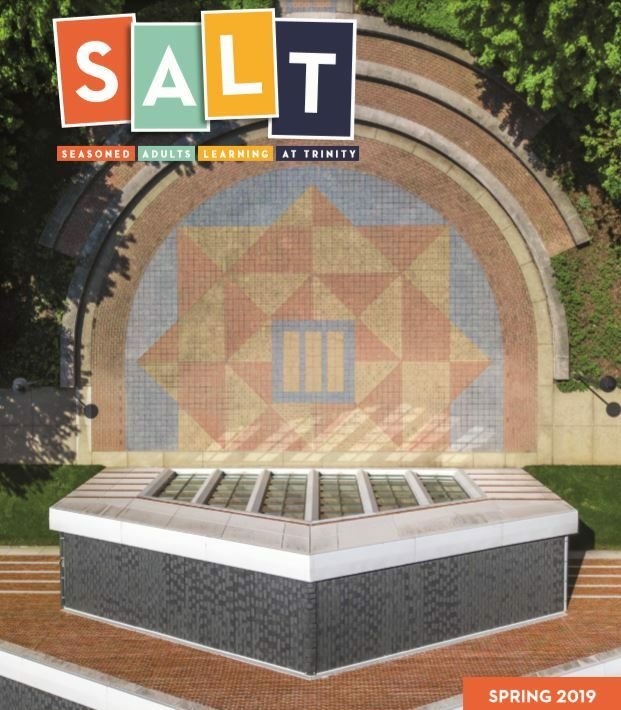 Trinity is pleased to announce the Spring 2019 SALT season! Trinity’s SALT (Seasoned Adults Learning at Trinity) program is a membership program for those 55 and over who are interested in ongoing education and lifelong learning u.
TBN, the Trinity Business Network, is pleased to welcome Betsy Ziegler, CEO of 1871, to campus. 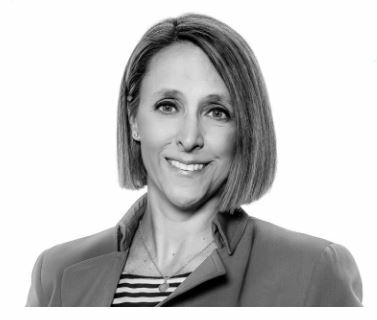 Ziegler will present on the intersection of Higher Ed and Innovation and Entrepreneurship. 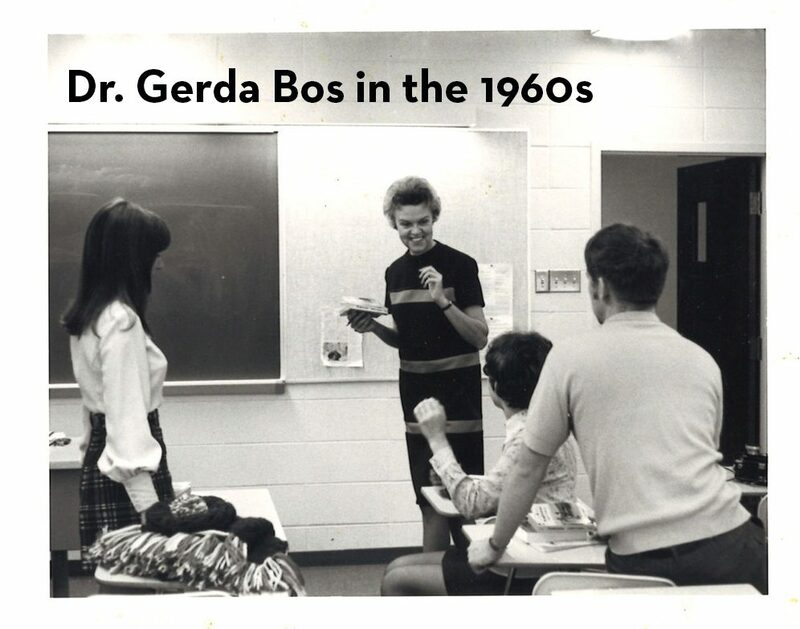 In honor of International Women’s Day 2019, Trinity celebrates all of our female professors, including Gerda Bos, Ph.D.–the first professor to be hired by the College at its founding in 1959.